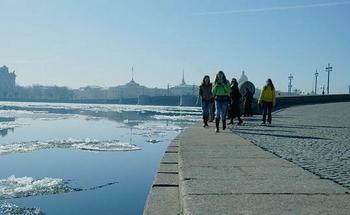 This city of approximately 6 million people is the cultural capital of Russia. It is also the 2nd largest city in the country. There will be opportunities to visit famous nearby cities, palaces, parks, and museums. A group trip will be arranged to Moscow and Velikii Novgorod.